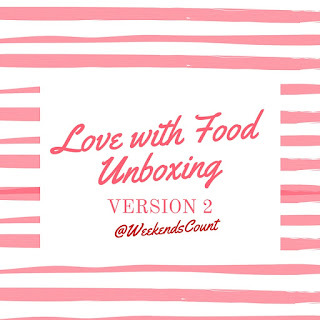 Weekends Count Magazine - Education & Family Travel: Can You Fall MORE in Love with Food? Millennial Families Need to Try It! 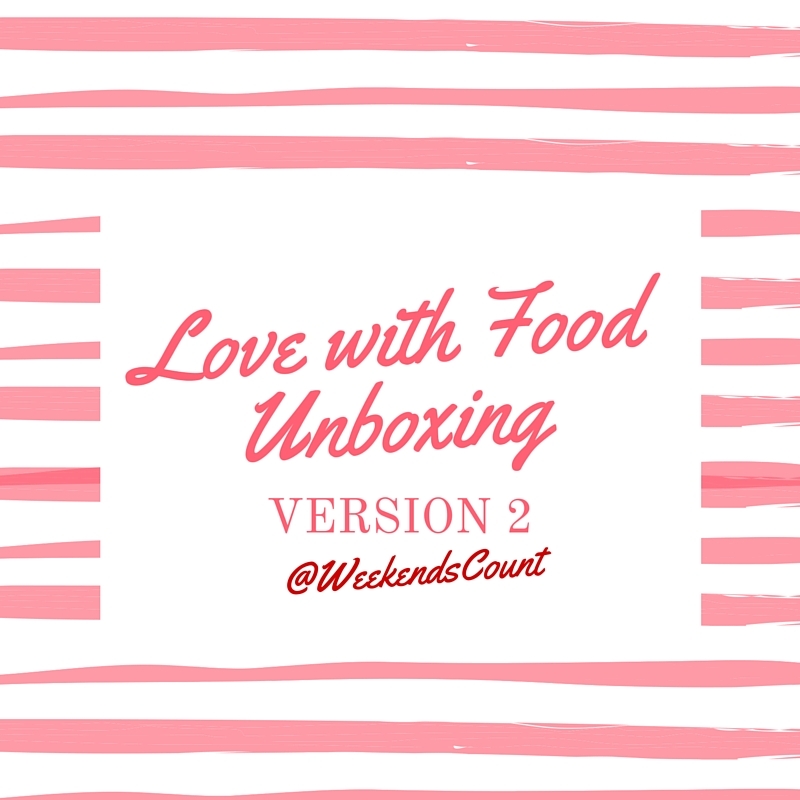 Can You Fall MORE in Love with Food? Millennial Families Need to Try It! As a millennial, I love good food that is very portable. Anytime you see me traveling for leisure or work, you will see products from the Love with Food company in my travel bag. Through our subscription with the Love with Food company, we have learned about many new products and vitamins that our family can use to keep ourselves healthy (especially during colder seasons). Companies with products like Smarty Pants are especially welcome in our household, because our little one loves vitamins. Through the Love with Food company, you can select a Tasting Box (that's what we have), a Deluxe Box, or a Gluten Free box.